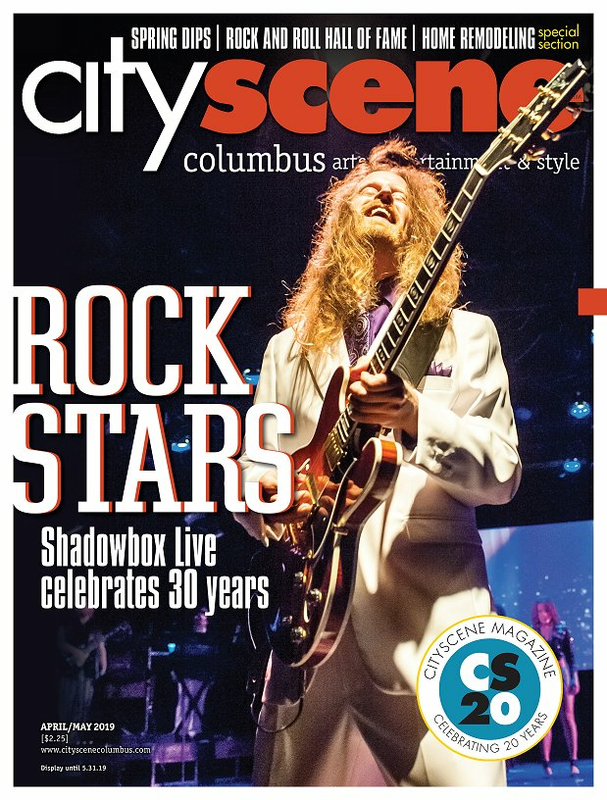 From the Columbus Arts Festival to the beginning of the Sundays at the Scioto concert series, there is plenty to do in Columbus this weekend. Here are five events to keep you busy and entertained for the second weekend of June. The largest running North American pop culture expo makes a stop in Columbus this weekend. From Jon Heder (Napoleon Dynamite), Jason Momoa (Game of Thrones, Justice League) and Mike Colter (Marvel’s Luke Cage), the Wizard World Comic Con boasts no shortage of stars who will be in attendance. Enjoy local live music from, wine and the opportunity to prepare your own grilled chicken breast, salmon or ribeye steak at Wyandotte Winery. Don’t worry if you aren’t comfortable around the grill, professional help will be available to all attendees. Bring the kids out every Friday this summer for a morning full of performances, bounce houses, arts and crafts and a number of activities to inspire creativity in the Columbus Common’s children focused series. Hailing from Youngstown, Ohio, The Vindys are a must-see act growing in popularity throughout Ohio. Drawing inspiration from acts such as Norah Jones, The Alabama Shakes and Amy Winehouse, The Vindys have played to crowds at the Rock and Roll Hall of Fame, House of Blues, Youngstown State and much more.